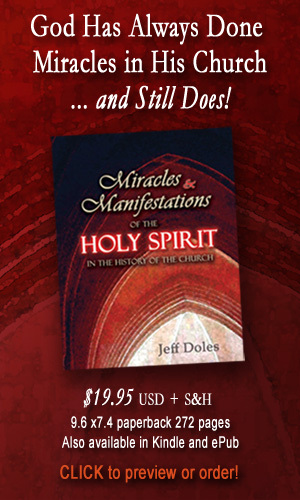 Jeff Doles’ Miracles and Manifestations is an outstanding collection of original documents which chronicle the “greater works” Jesus promised to his followers throughout church history. 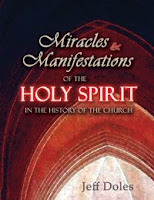 Doles unearths a breadth of material, some of which is not well known in the scholarly world. 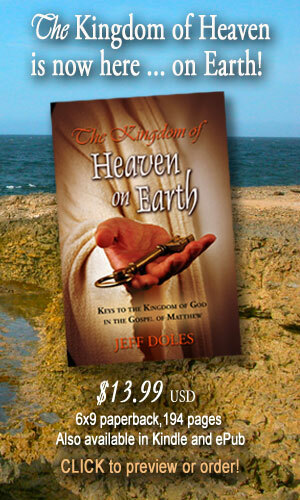 This work is equally useful both to the theologian and to the devotional reader.